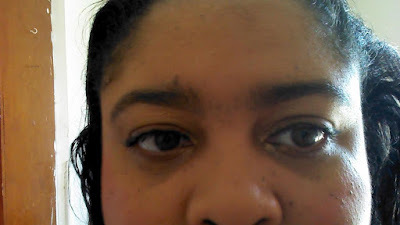 In addition to the items that I used in my Date Night box, I also used several Birchbox items below: Cargo Texas Lash Mascara, Eyeko Fat liner, Jouer Eyeshadow in "Pecan", CoastalScents Eyeshadow Duo using the golden shadow, and Caudalie Divine Oil for my relaxed hair! I love my Date Night look from my hair, my makeup, and evening my outfit! Although I am still single for 11 yrs (that is how old my son is) I decided that I will get all dress and look fab for Valentine Weekend!! What is your Date Night, Valentines or Galentines Day makeup look or style? 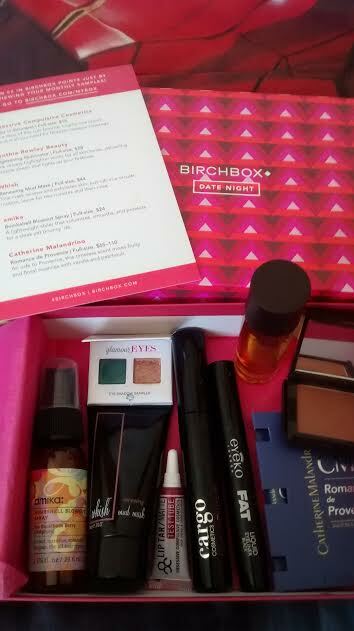 I love that you created a 100% Birchbox look. That is an article I have planned, but I have not followed through yet. What a great themed box! I love your look, the pink looks amazing on you! Love the look you came up with Ursula! Thanks, Kara! 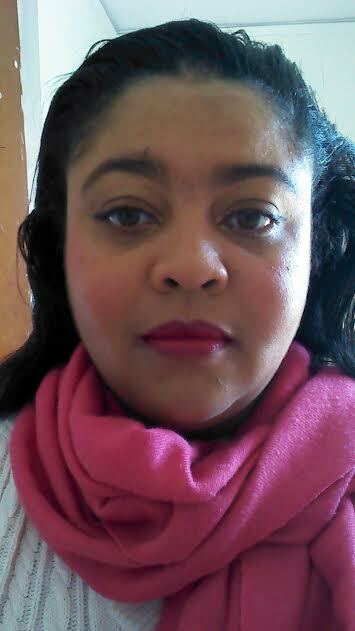 I enjoyed using this makeup look for several days now...only bummer that the lipstick leaves a stain on my son's check! Oops! Looks natural and easy to do.